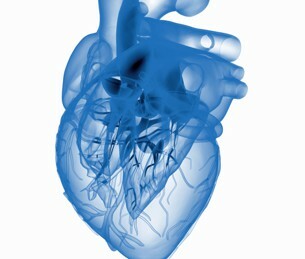 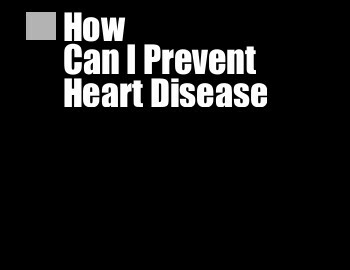 This program is designed to detect coronary artery blockages even in their very early stages. 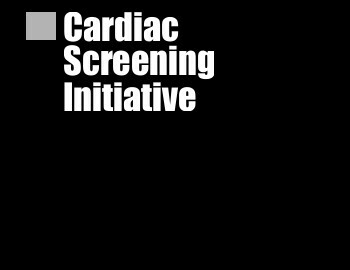 Ultimately it is the responsibility of the individual officer to ensure that he or she receives the necessary cardiac screening. 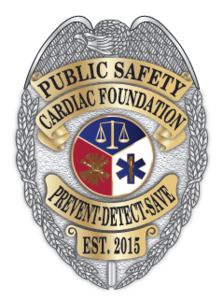 The Public Safety Cardiac Foundation is a 501(c)3 non-profit entity which was created to promote heart disease awareness in the public safety arena. 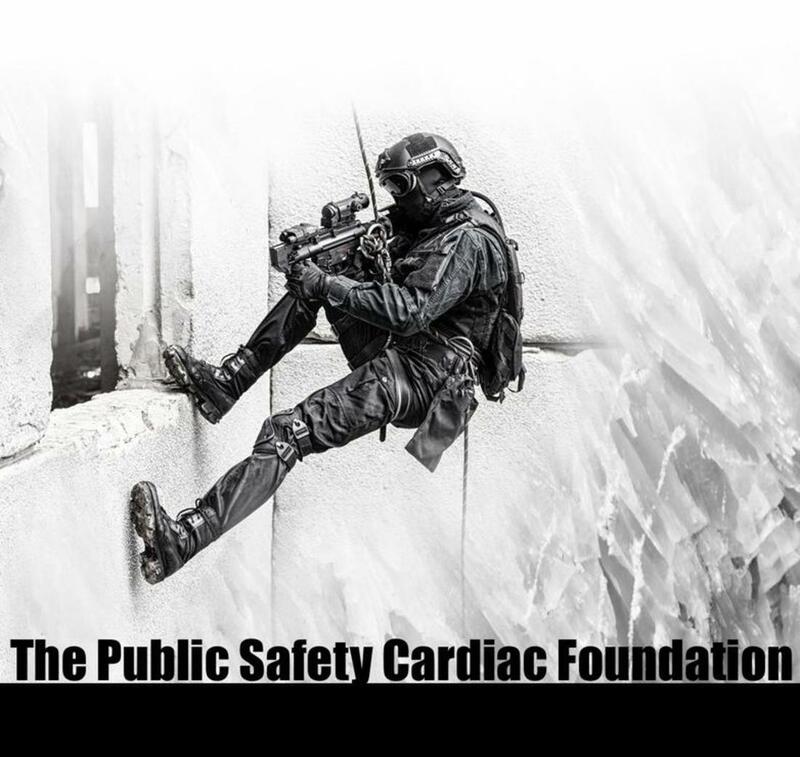 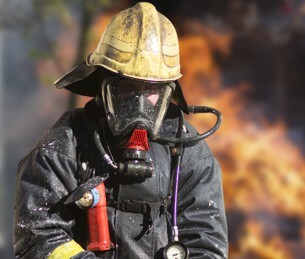 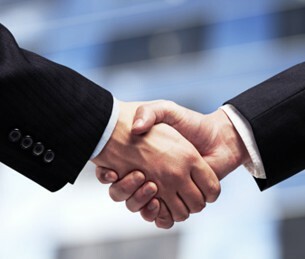 The Public Safety Cardiac Foundation is a 501(c)3 non-profit entity.